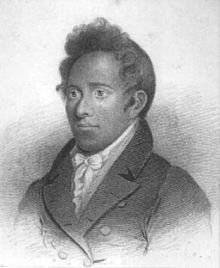 Henry Opukahaia (spelled Obookiah in his lifetime) was born on the island of Hawaii in 1792. His parents were killed in a civil war and as a fifteen-year old, Henry was taken aboard the merchant ship Triumph, commanded by Captain Britnall and bound for New Haven. 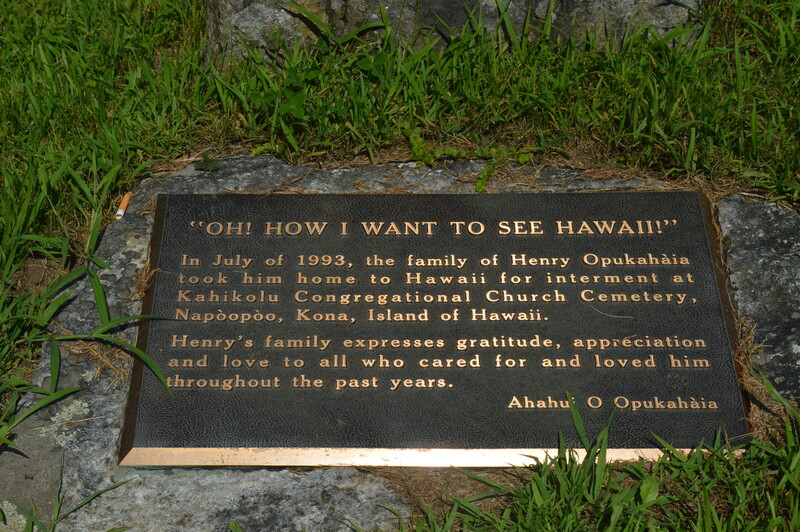 While on board the ship, Henry befriended Thomas Hopu, a Hawaiian cabin boy who taught his fellow islander English. 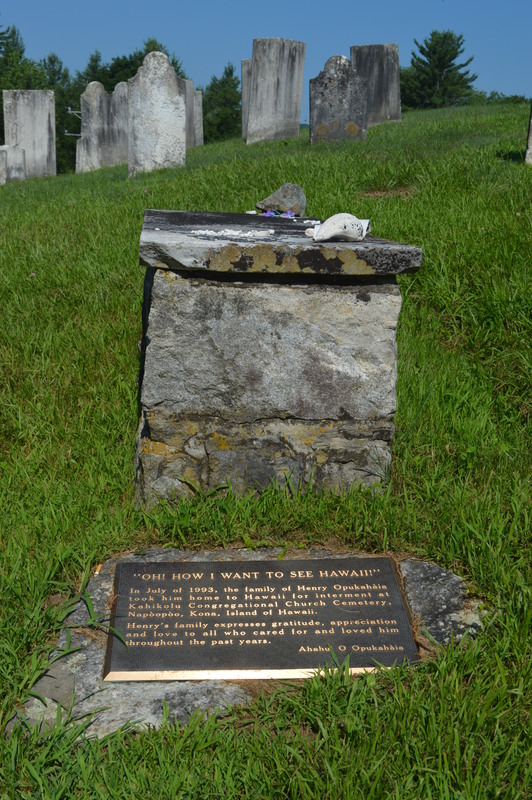 Henry Obookiah’s grave in the Cornwall Cemetery along Route 4. While in New Haven, Opukahaia studied under Reverend Edwin Dwight, a recent graduate of Yale. In addition to the traditional curriculum of tutors and pupils of the time, Opukahaia focused especially on English grammar. During the course of his education, Opukahaia was exposed to Christianity and he not only converted but asked for training so that he could spread the gospel on his home islands. This resulted, in part, in the founding of the Foreign Mission School in Cornwall. Over its ten years of operation, the school educated 100 students, including 43 Native Americans and 20 Hawaiians. While a student in Cornwall, Opukaiah worked on farms in Torrington and Litchfield to support himself. 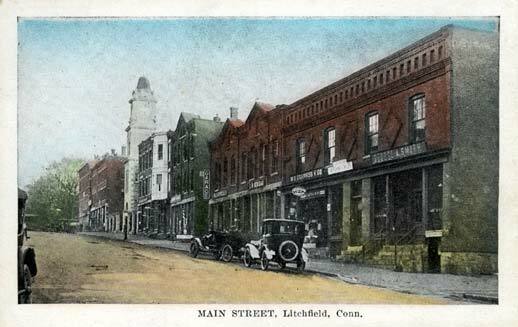 The Litchfield community encouraged Henry to systemize the Hawaiian language through the writing of a dictionary and books on common grammar and spelling. 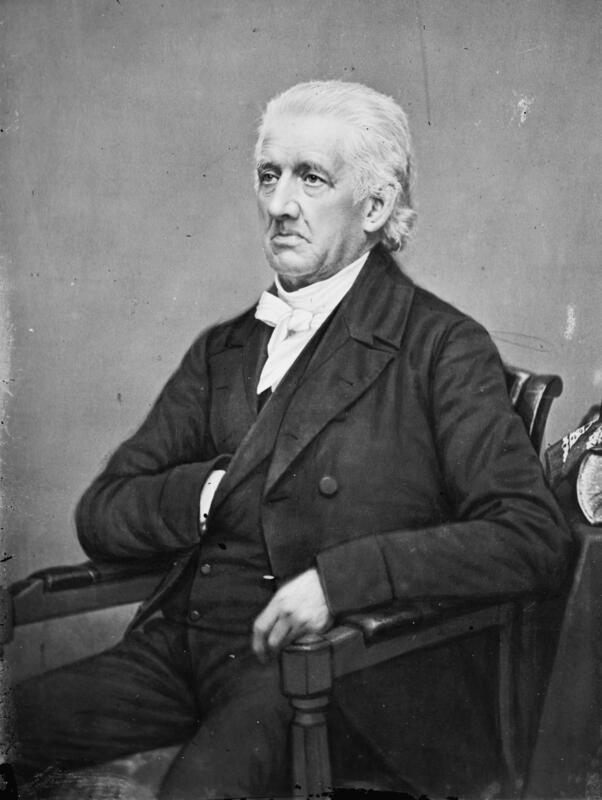 Opukaiah also wrote his memoirs. 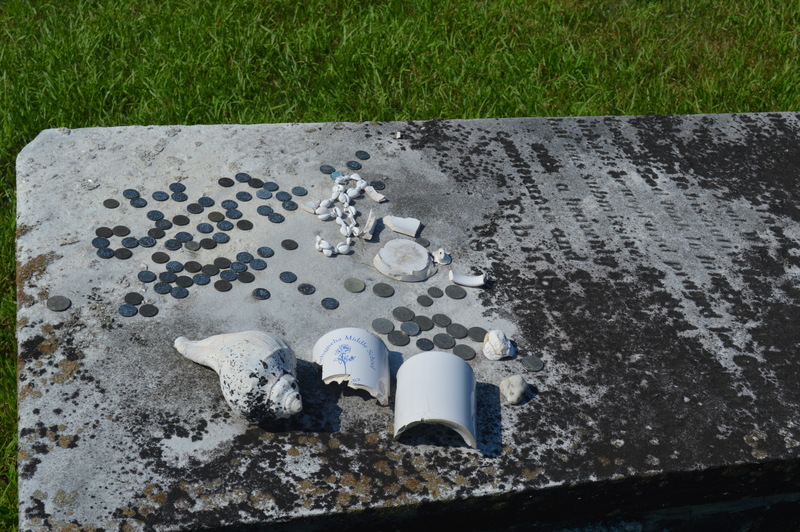 Hawaiian-themed mementos on Obookiah’s gravesite. have spoken to him in Owyhee. This entry was posted in History, Religion, Uncategorized and tagged Cornwall, hawaii, mission school, obookiah by pvermily. Bookmark the permalink.